Clunypedia is the digital platform for the Cluniac network. It showcases new technologies to aid understanding of the Cluniac experience in Europe and to promote and interpret Cluniac sites. There is still a great deal to discover ! Clunypedia has been developed in partnership with Paztec- a company specialising in 3D modelling and portable applications. Its aim is to gather all knowledge and information about Cluniac heritage throughout Europe. This will be available to all- site managers, tourists, researchers, children and young people, historians… and you! To use digital media to strengthen European cultural identity. Clunypedia is an internet platform which includes a map of Europe with all the Cluniac sites marked. From here you can access free, downloadable apps to enhance your visits- Clunetour for visits to Cluny; Clunypedia 71 for visits to Saone-et-Loire. These apps allow you to discover fascinating medieval objects presented in 3D so that you can examine them closely. Enter the world of Clunypedia ! Clunypedia on Fr3 Bourgogne Stone capitals from the cloister at Moissac- presented in 3D. 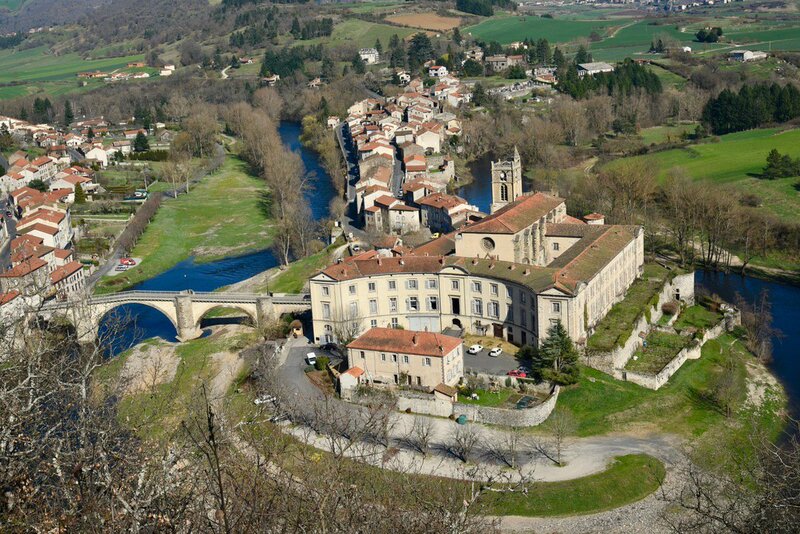 Visit the town and the Abbey of Cluny with Clunetour ! The app Clunypedia 71 allows you to discover how the Abbey of Cluny made its mark on the region of Saone et Loire. Access the map What are the Cluniac sites ? It will take place on May 26th and will be the occasion to discover Maillezais, an abbey influent in all Western France. The newsletter is a showcase of the network and presents the outlook for 2018... and beyond.